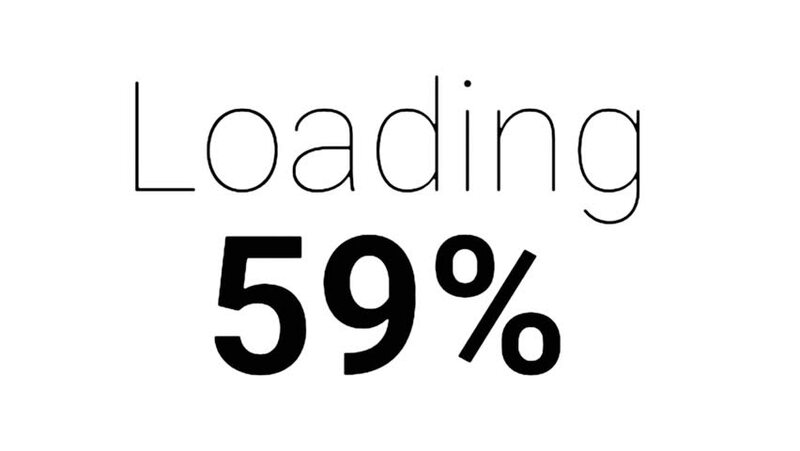 A loading text with an increasing progress number (percent). Clean style. Use: fake mock video buffering. White background. hd00:08A loading text with an increasing progress number (percent). Clean style. Use: fake mock video buffering, simulate Android / iPhone / YouTube apps. 4k00:08New Year 2020 Animation. 2020 New Year animation. Best for New Year's Eve, friends party, and other event. White text on green background. 4k00:08New Year 2019 Animation. 2019 New Year animation. Best for New Year's Eve, friends party, and other event. White text on green background.